Dr Andrew Knox is a Specialist Podiatric Surgeon & Perth Podiatrist. 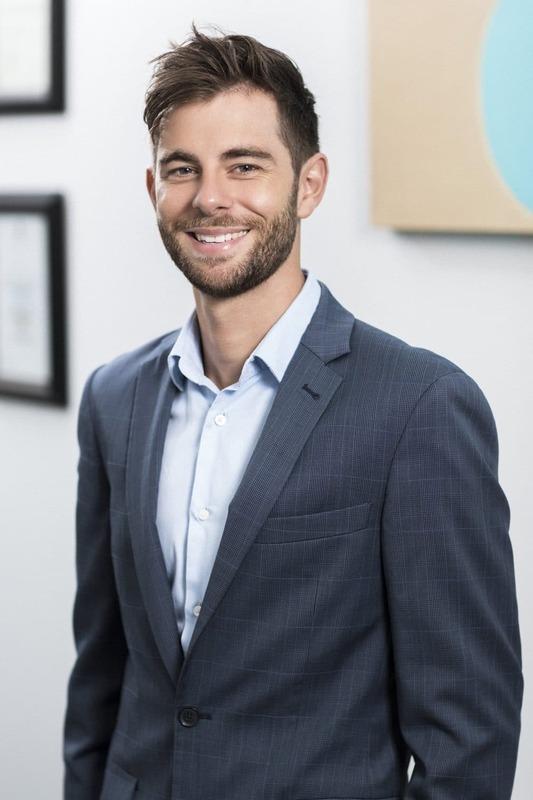 Born and raised in Perth, Andrew studied at the University of Western Australia completing a Bachelor of Podiatric Medicine in 2010 and a Doctorate of Clinical Podiatry in 2014. He is a Fellow and current President of the Australian Association of Podiatric Surgeons. Andrew provides specialist treatment for all foot and ankle problems and performs hospital-based foot surgery for conditions including bunion surgery, morton’s neuroma surgery, hammertoe surgery, hallux limitus surgery and ingrown toenail surgery. His sub-specialty interest is in providing keyhole foot surgery procedures including keyhole bunion surgery, and he is the only Podiatric Surgeon in Perth who currently offers this services. Andrew was the first Australian podiatric surgeon to complete surgical training at Shanghai Number 6 People’s Hospital as part of his Doctorate studies. This hospital is regarded as China’s premiere foot and ankle surgery centre, where reconstructive surgery is performed for complex rearfoot and ankle deformities, as well as for lower limb trauma. Since qualifying as a podiatric surgeon, Andrew has been privileged to continue learning from several of the world’s leading experts and foot surgeons including Dr John Ruch (who pioneered screw fixation in foot and ankle surgery), Dr Joe Southerland (Chief editor of textbook McGlamry’s Foot and Ankle Surgery) and Professor David Armstrong (Director of South Arizona Limb Salvage Alliance and world-renowned researcher in diabetic foot). Andrew has presented at state and national podiatry conferences in Australia, and published original research on ingrown toenail surgery in Australian Family Physician and on hallux limitus in the Journal of the American Podiatric Medical Association. His previous appointments include teaching as an Assistant Professor at the University of Western Australia from 2013-2015, and he continues to assist in the surgical training of podiatric surgery registrars in his private practice.